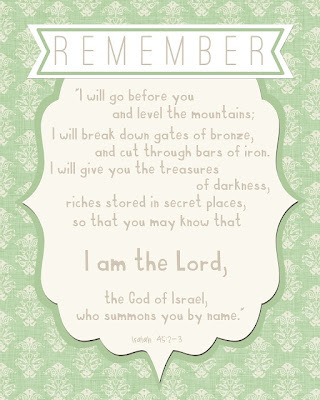 ﻿How blessed are we to have a Father this incredible? 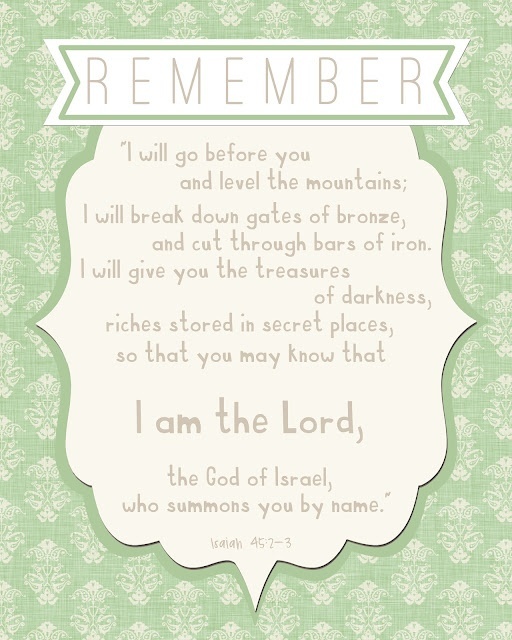 Not only did He say He will "level the mountains, break down gates of bronze, and cut through bars of iron" for us (all things we could never do on our own), He follows it with giving us "treasures and riches stored in secret places". If He's willing to do so much for us, why don't we ask for and accept His help more in our lives?